Thought it might be fun to get an off topic discussion going to have SM members post pics of their 'dailys' or other cars that they own. I also own a 1965 Mercury Comet Caliente, but that doesn't get driven as often as it deserves. I own a 2005 F150, 2014 Ford Fusion, 2012 Ford Fusion, 2006 Yamaha Stratoliner 1900, 1991 Toyota supra, and a 1997 Lexus SC300. I own 1995 Mitsubishi eclipse GS-T (2.0 turbo). very nice car and i like it more and more as i own it. I also didnt mention one of my other summer daily rotations is a Harley Sportster Forty Eight. Nice, I am somewhat new to mitsubishi but have helped a few friends work on DSM's over the years. They have put out some great powerplants over the years. Let's meet my friend, I spent thousands dollar to take this BMW X5 for sale at http://carfromjapan.com/cheap-used-bmw-x5-for-sale-year2014 , that's a Japanese site. A HG job took HOW long?? 2004 Volvo V70R. 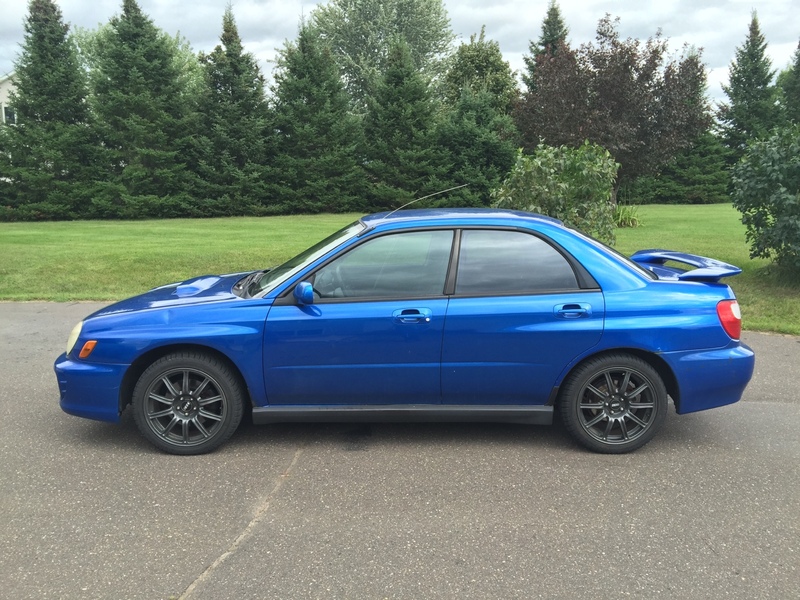 6 speed manual, AWD, 300hp stock. Currently lowered, Fast wheels and summer tires, intercooler, full turbo back exhaust, Hilton stage 2 tune, and some other bits. Fun, reliable(ish) and super comfortable. Incredibly tempting to go nuts modding it, but the Supra is still the priority. In sig, plus my Lexus, the wife's Lexus and my faithful 4Runner. 2011 Jaguar XK. Bought in late '16 to replace my wife's 2015 VW Jetta turbo diesel after the "clean" diesel scandal came to light. Nice, how do you like it? I forgot about this thread actually haha. My own linup has changed drastically. I Sold the Evo which was the daily, now have both the 89 Targa 7M car as well as a 92 hardtop 2JZ swap, a TE72 corolla rally car, The Mitsubishi Raider Factory Baja race truck, a Harley Sportster 48, and a Ford Superduty as the poor weather daily and workhorse. Ill jump in. no pics, but 2 mkiii supras, then i have a conquest drag car but is just a roller(getting sold soon), gen 3 dodge viper, 2nd gen ram 1500, and a 99 durango. oh and a triumph daytona 675 se for a bike currently. 1999 Land Cruiser. Love that vehicle like crazy. Bought it to be utilitarian, but it's stolen some of my automotive enthusiasm away from the Supra. Factory rear locker, slider steps, armor rear bumper with swingouts, stereo, 33" ATs, sound deadened throughout. 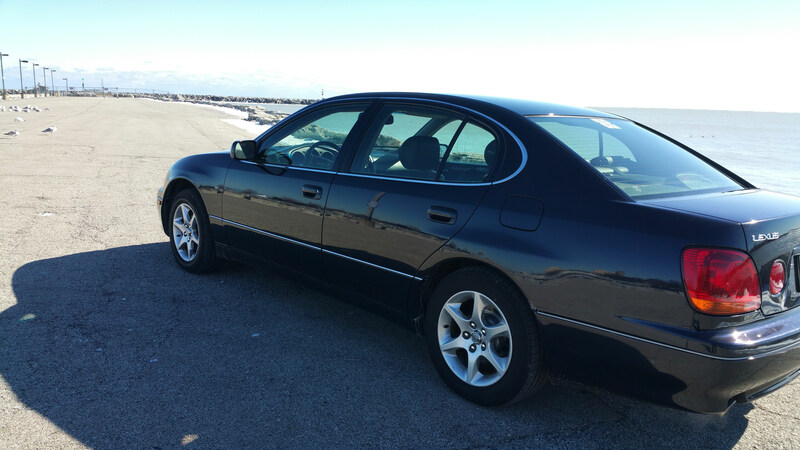 It's very quiet and very comfortable and probably is only mid-life at 268k miles. It is slow, though. Very slow. Makes the relatively stock '91 Supra feel like a rocket-ship in comparison. Welll 3 years later I own a 2017 F150, 2015 Lincoln MKZ, 2014 Ford Fusion, 2016 Mustang convertible, 2008 Ford Explorer, 2008 Range Rover, 1991 Toyota supra and that's it. 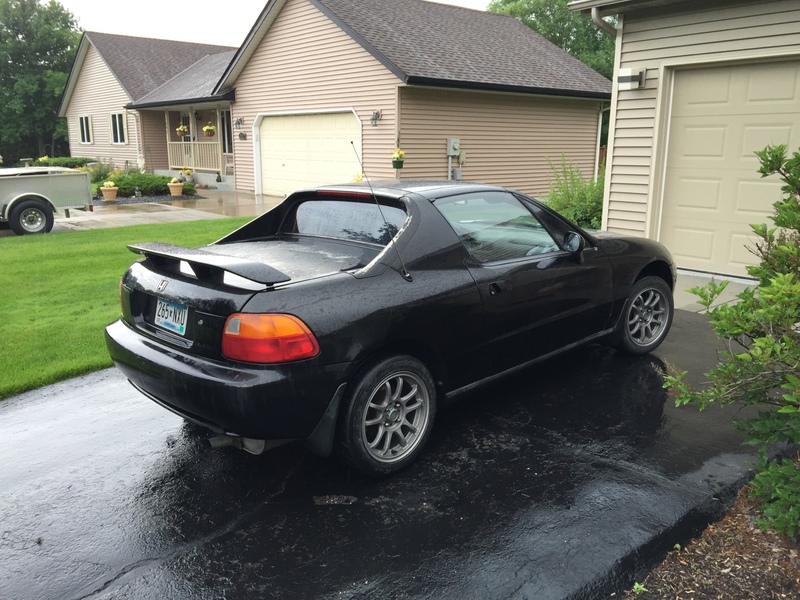 My other ride is a '91 MR2 turbo, 88K miles. It's my weekend driver. 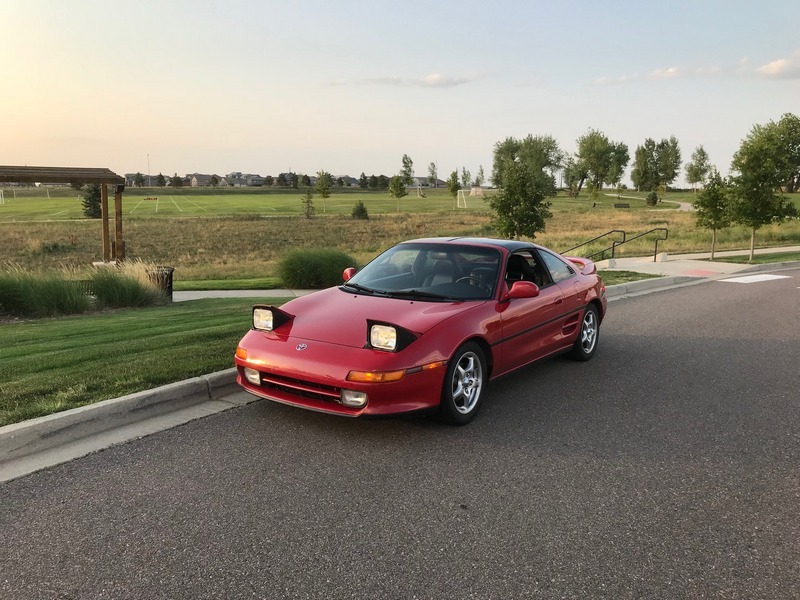 And my MK3 Supra is currently my DD because I recently sold my SUV of 14 years, a 2003 Tahoe Z71. I'm currently looking into a similar, full-sized replacement and a Toyota Sequoia (2012+ models) is at the top of the list. Anyone have one? The thing that gets me is that I was expecting a newer SUV would have better gas mileage by now, but a lot of them are exactly the same at around 13 mpg. GM has improved a little, but I don't want another GM product. Cant speak for the sequoia but my wife currently has a explorer 17 ecoboost and gets about 18 mixed (mostly city) driving. I think its pulls 22ish straight hwy on trips at the right speed. I looked into the Ford Expedition and Explorer. I actually like the latest gen Explorer's looks, but it's not for me for other reasons. And the Expedition just isn't too appealing. Last night I started looking into the Lexus GX 460, which might be an option if I decide I can live with the smaller cargo volume it has... and that swing-out door in the rear -- not too into that.